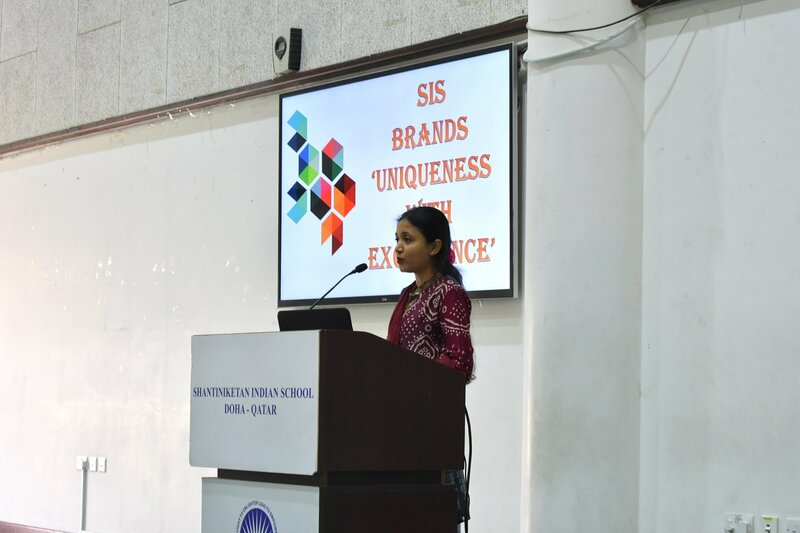 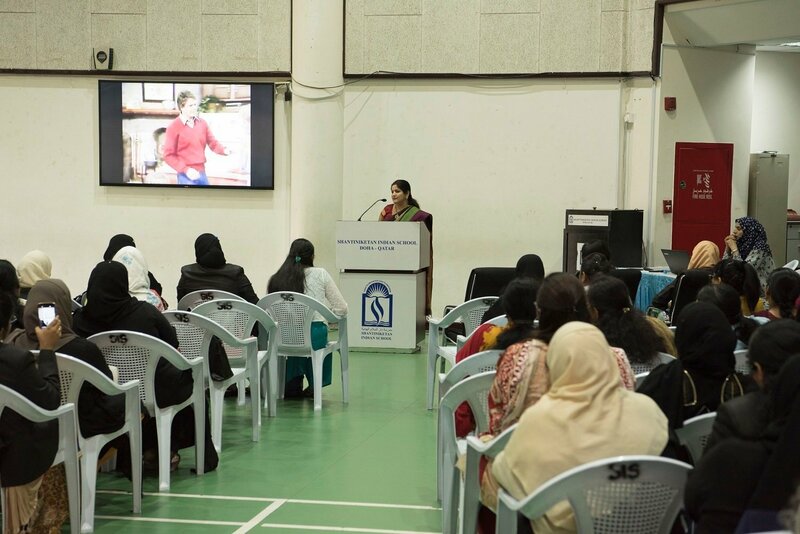 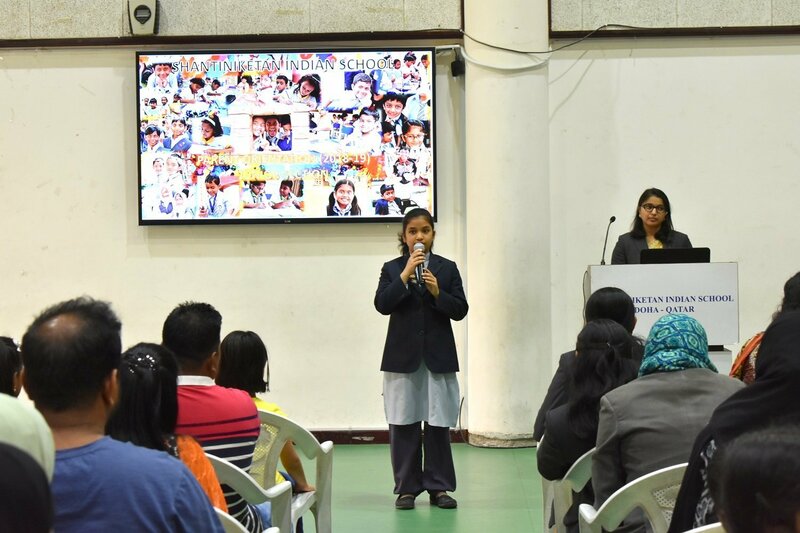 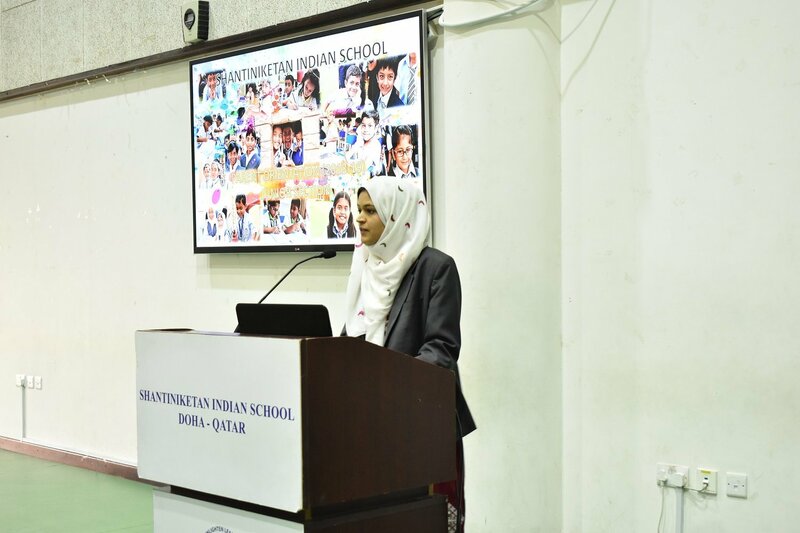 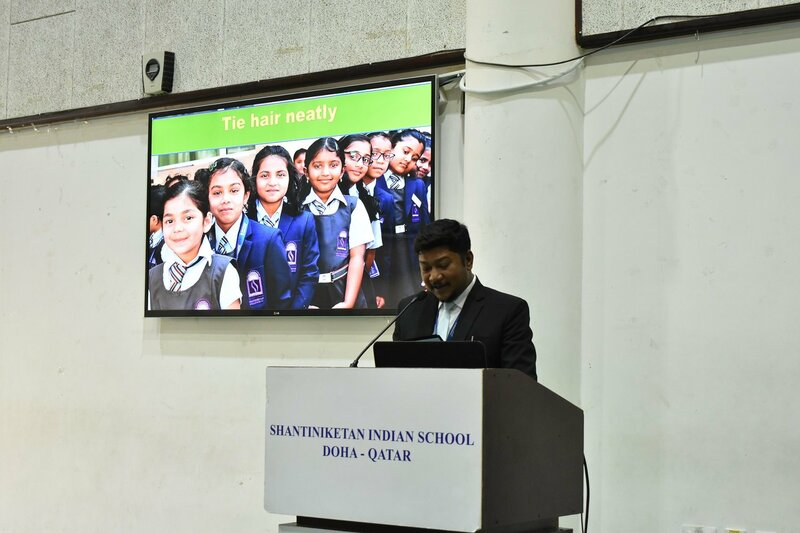 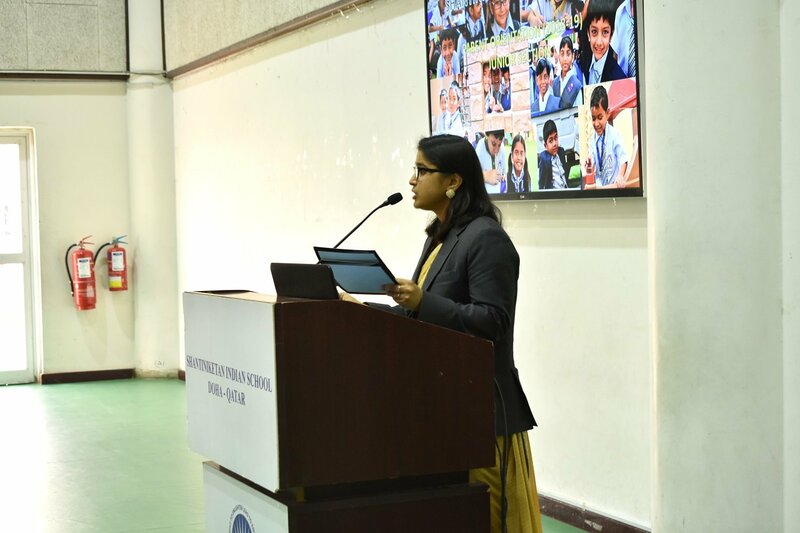 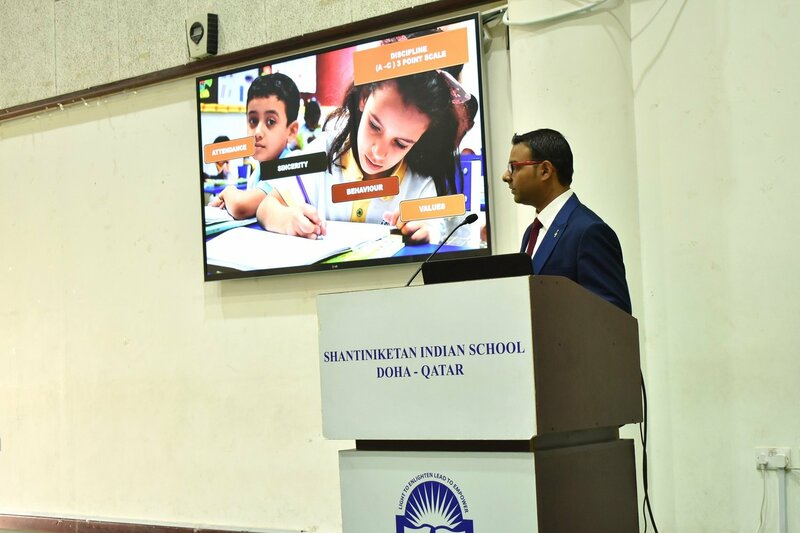 The Junior section of Shantiniketan Indian School organized an orientation session for parents to keep them abreast with the school’s policies, norms and processes. 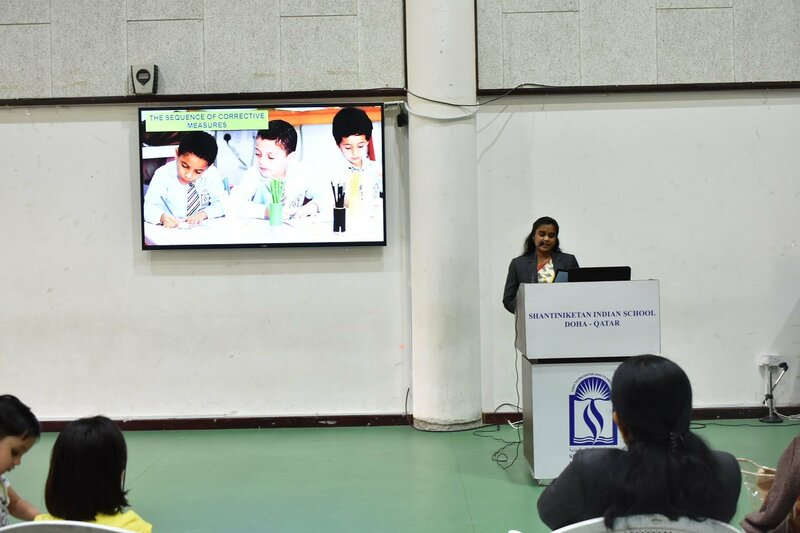 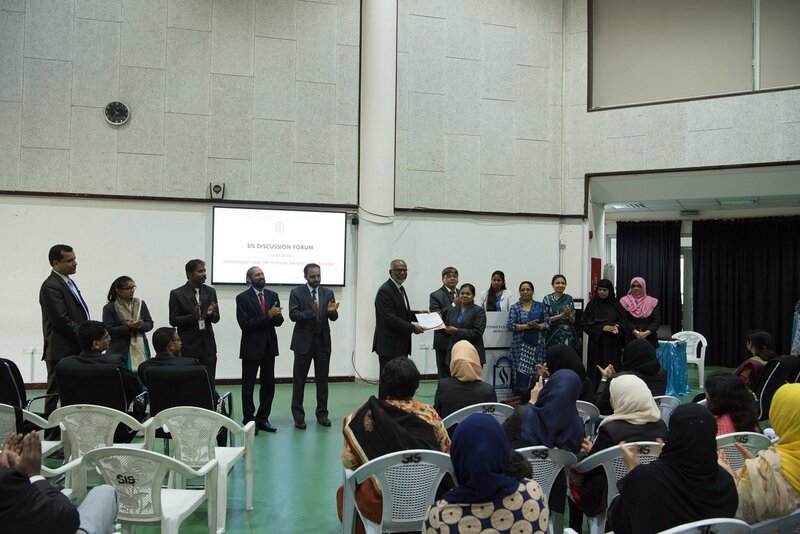 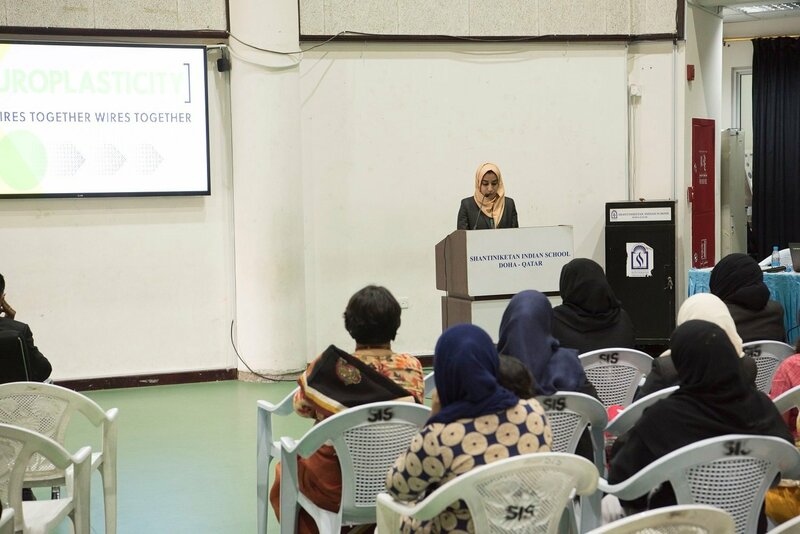 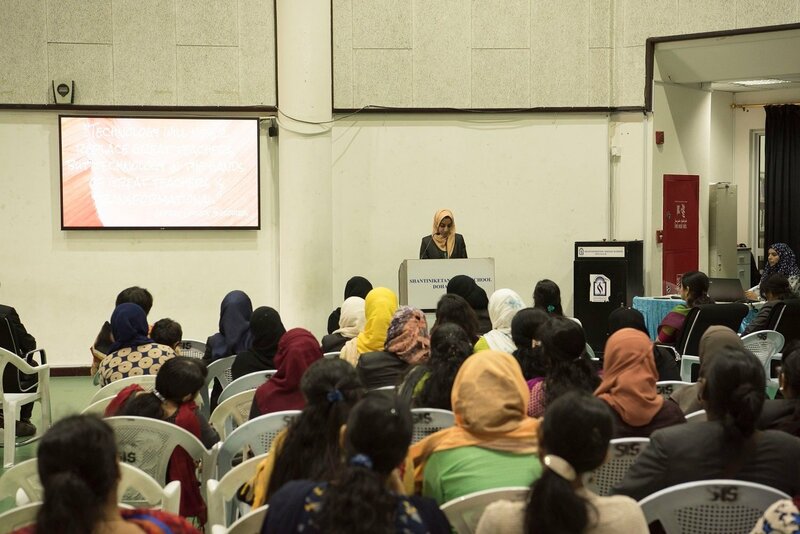 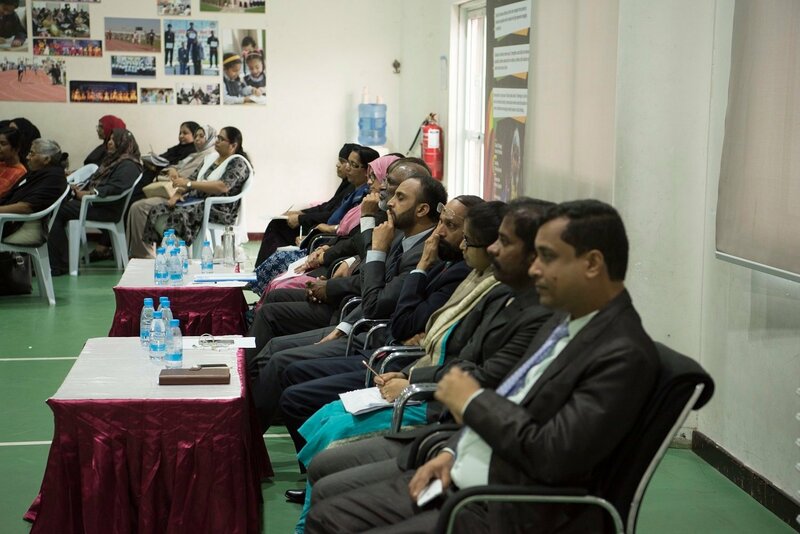 The session opened with Head Teacher Mrs. Heena Imran Dhondne highlighting Best practices of the school leading into presentations on the assessment system, importance of health and hygiene and the school’s. 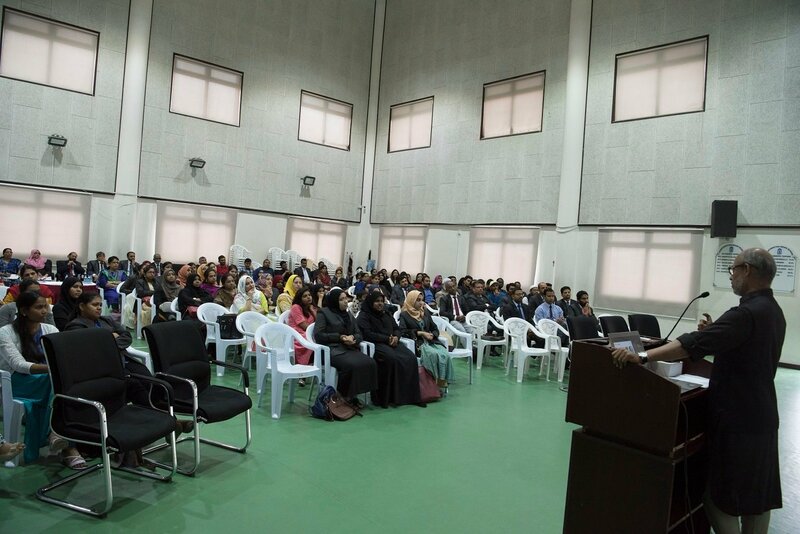 discipline policies. 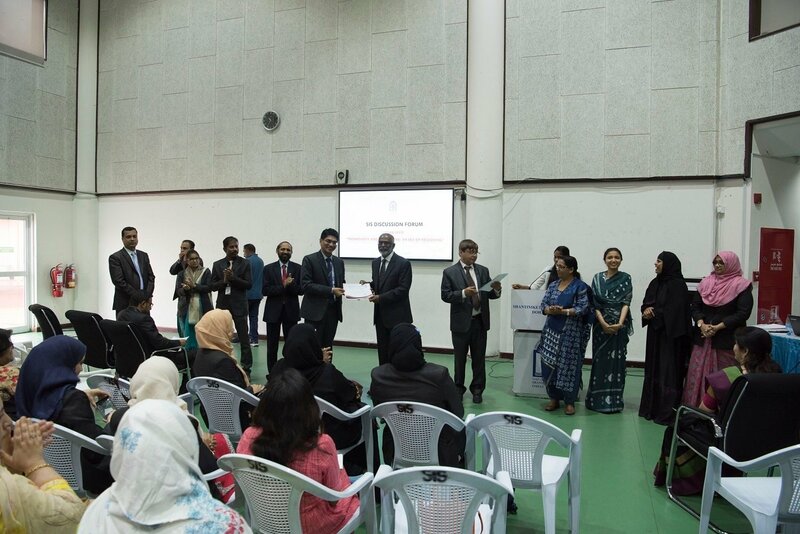 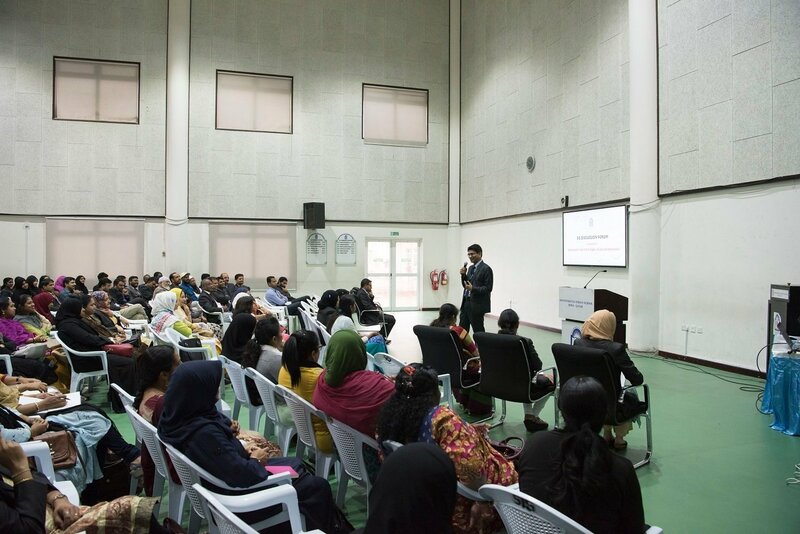 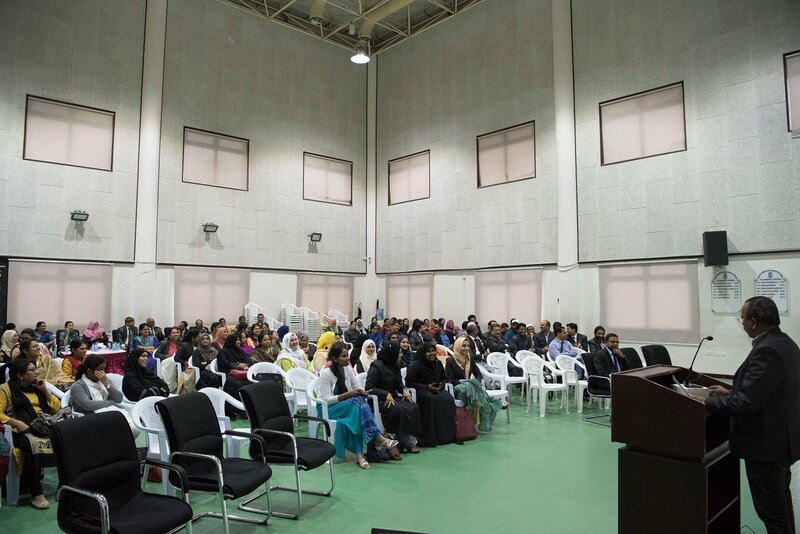 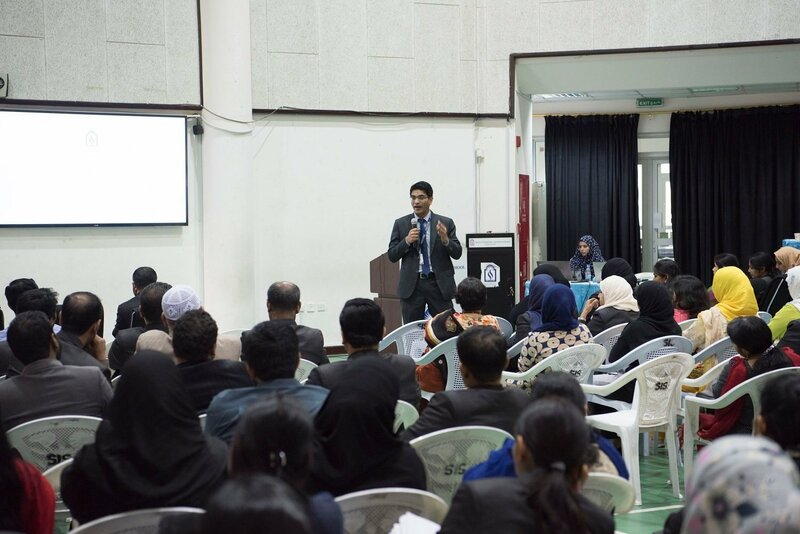 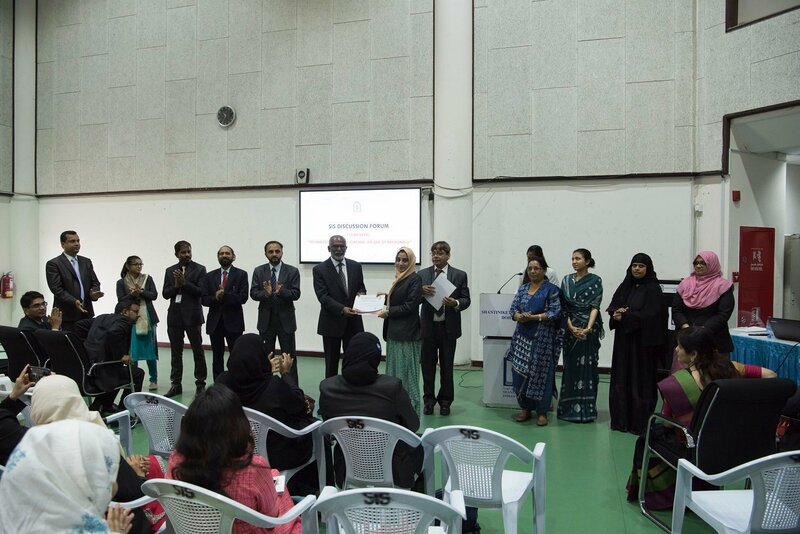 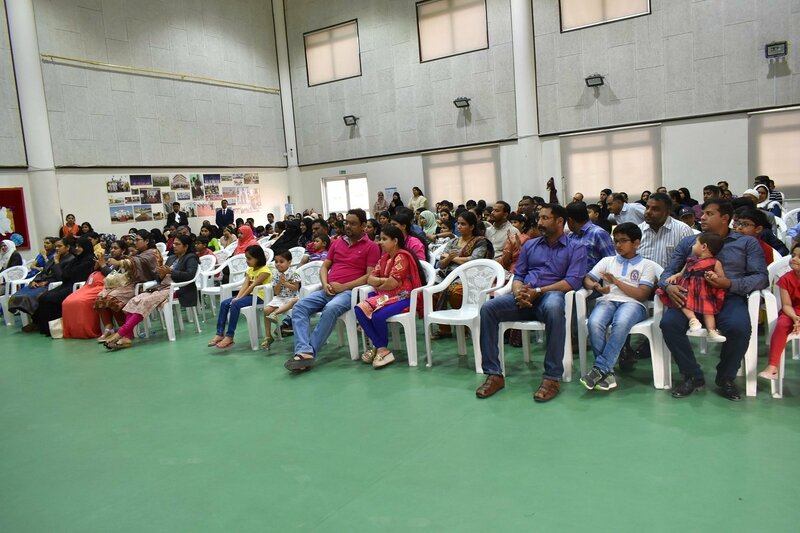 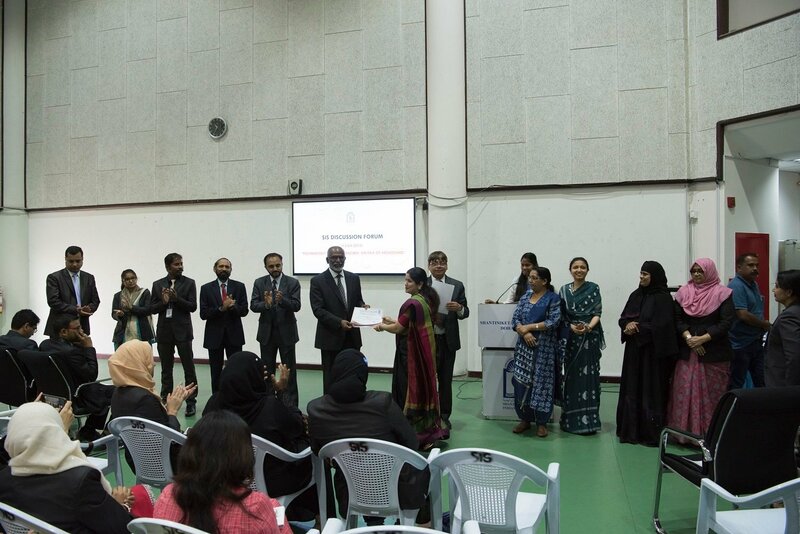 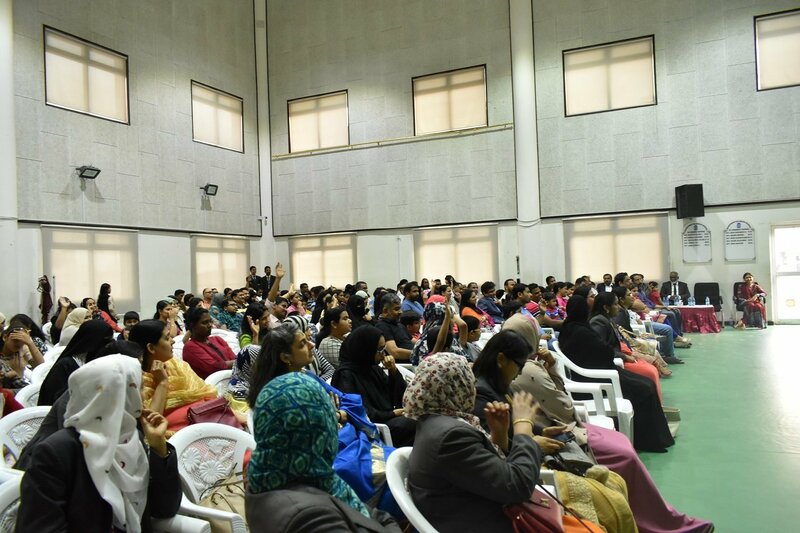 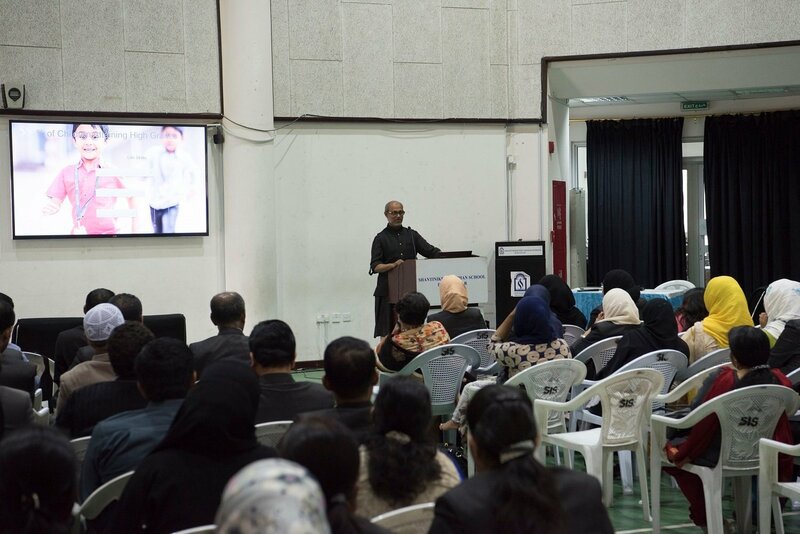 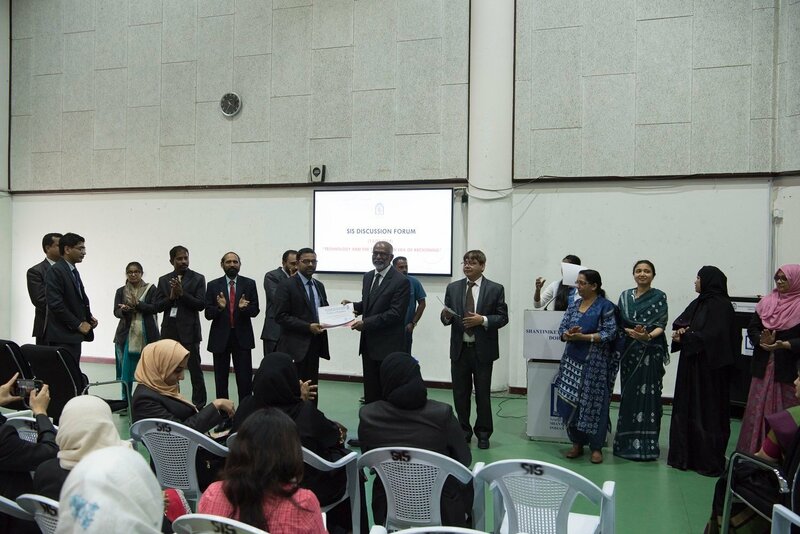 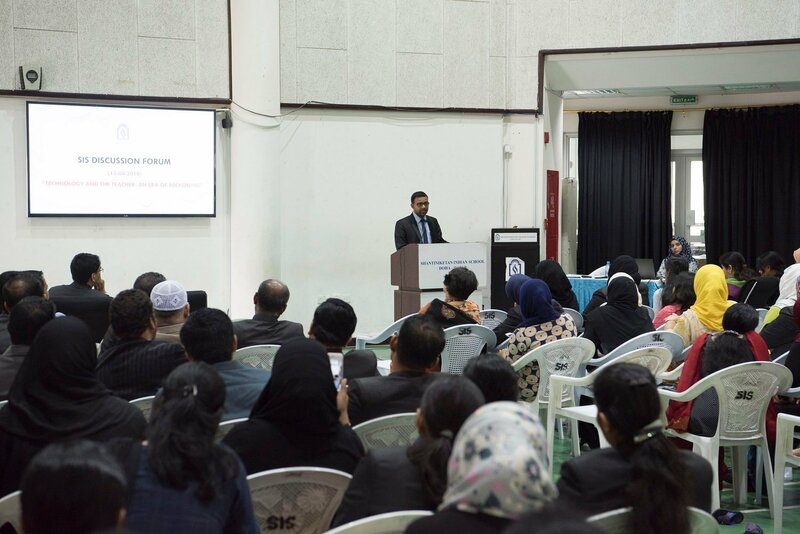 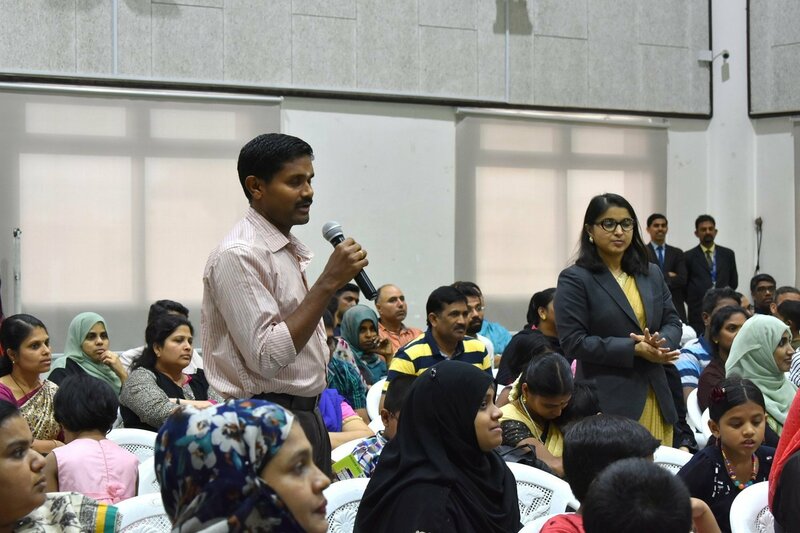 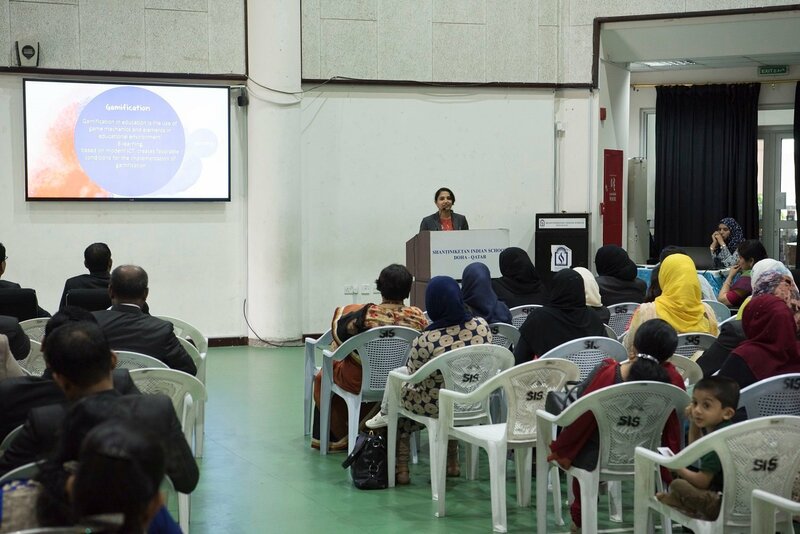 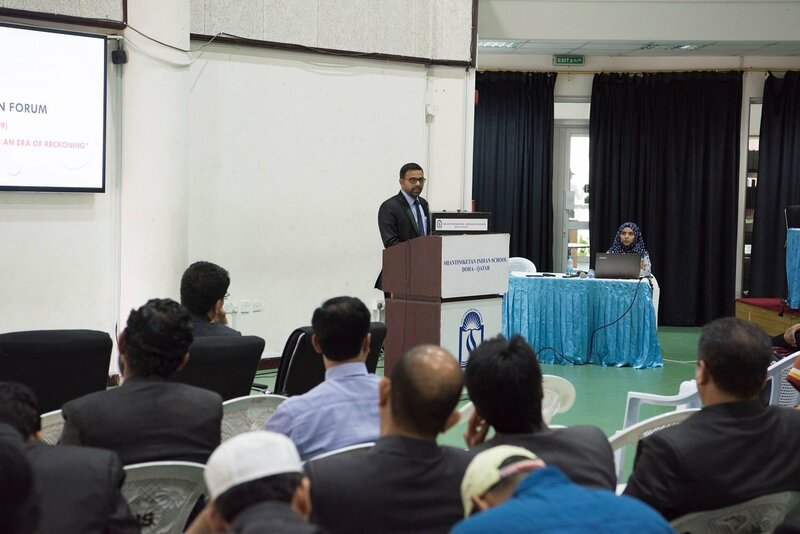 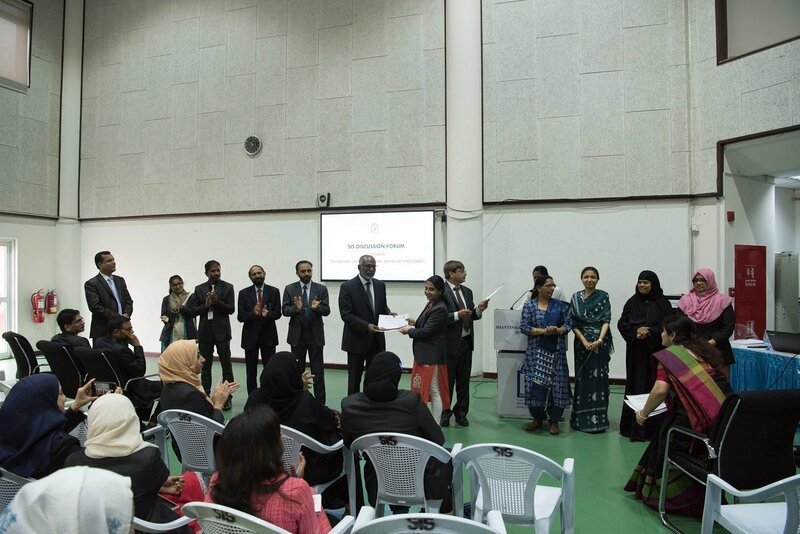 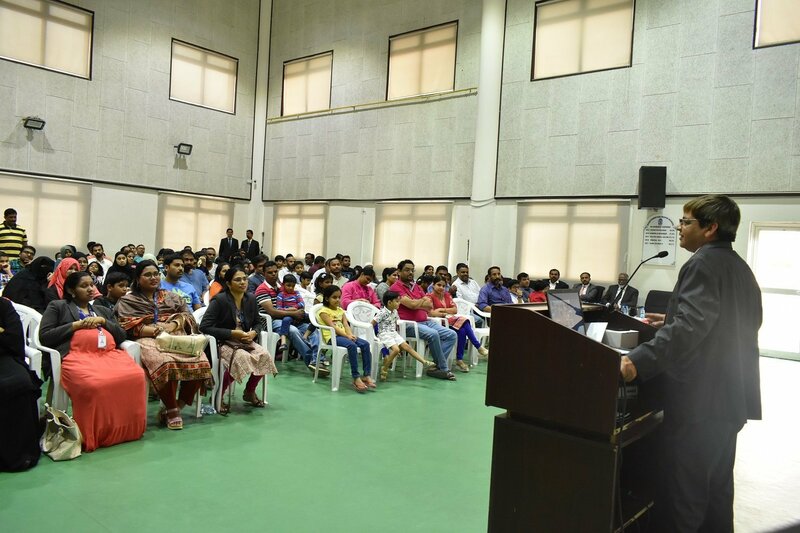 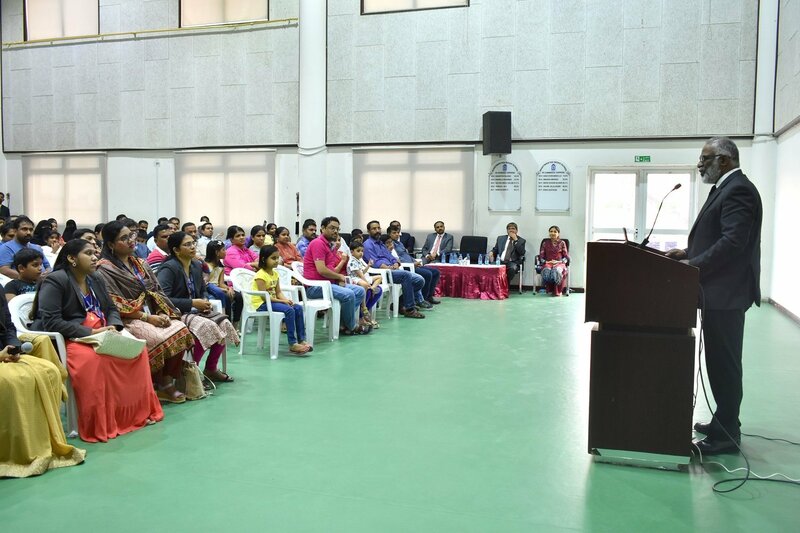 Principal Dr. Subhash Nair encouraged the parents for increased participation and shared the importance of their role in the academic wellness and happiness of their children. 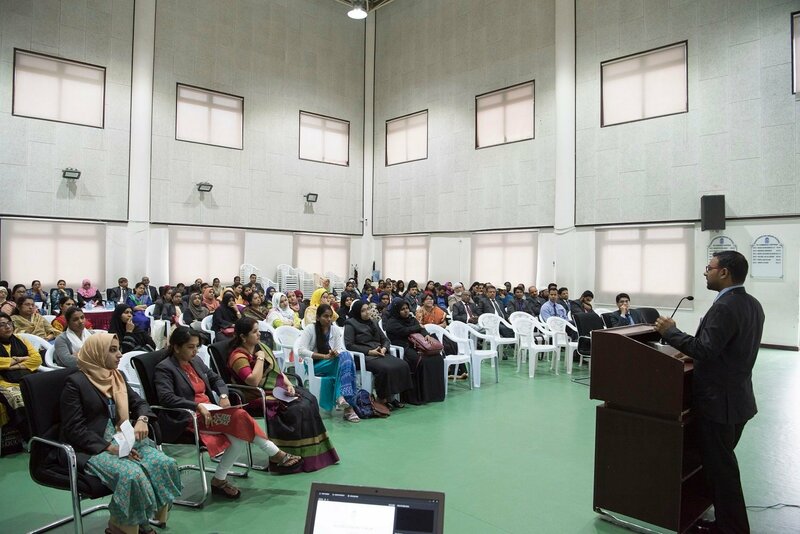 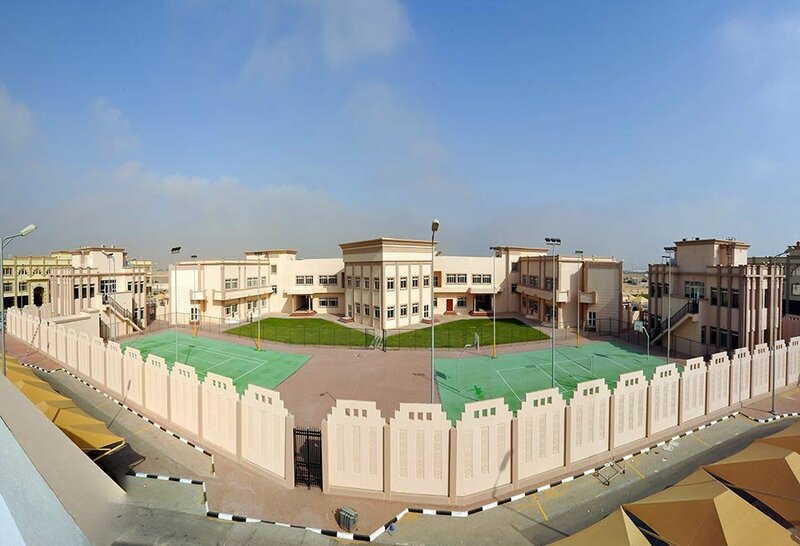 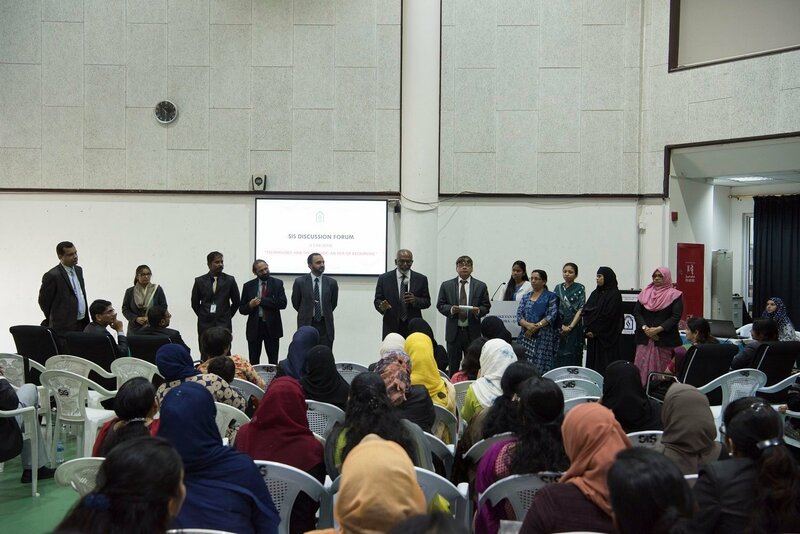 The session ended with Vice Principal Mr. Dudley O’Connor thanking the parents for their presence and support.